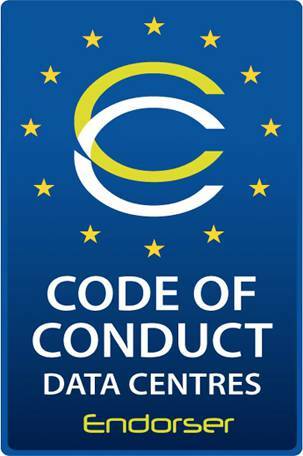 We are pleased to announce that the 1st annual Data Centre Golf tournament will be taking place at the prestigious Staverton Park on 18th September 2014 in association with Data Centre Alliance, DCS Europe, and DCS UK. With profits going to our chosen charity CLIC Sargent your entry will go a lot further than your drive off the 1st tee and help children and young people with cancer. Dataracks team, called “19 inchers” is also participating on the friendly tournament to take a part in found raising of CLIC Sargent Charity. Please, join to us on this noble event and meet our team members.